We would like to invite you and your family to spend Easter Sunday with us. We will be featuring a breakfast and lunch menu that will exceed expectations! Live Music by Captain Nick. 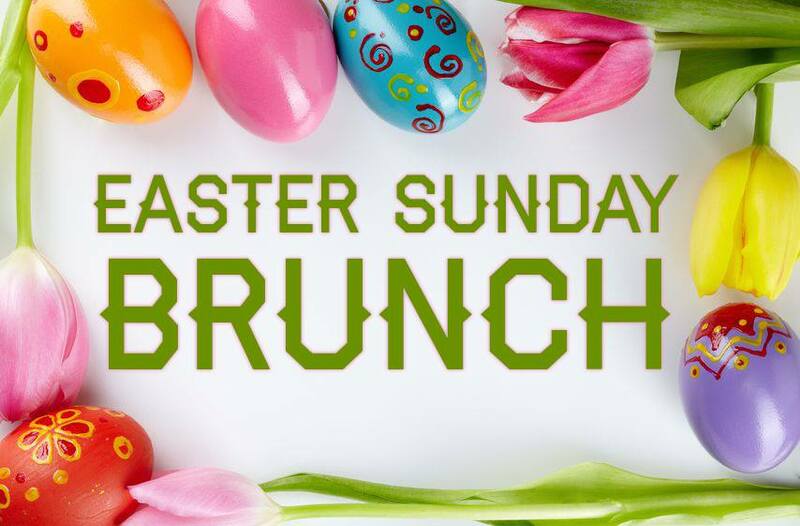 $5 Kid's Menu plus coloring sheets, make & take activities and each child will get to pick out 10 treat filled plastic Easter Eggs. We hope that you will be able to share this traditional holiday with your loved ones at La's Bistro. Open 9am - 2pm. Reservations not required but recommended.